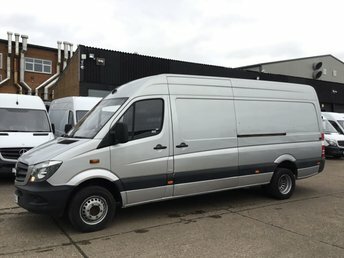 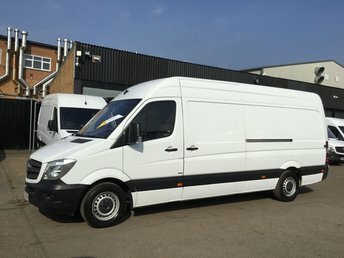 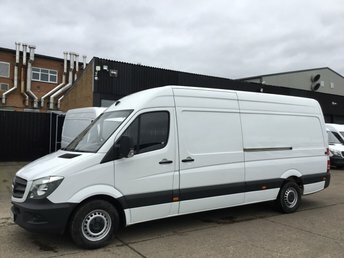 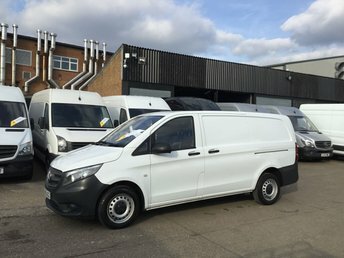 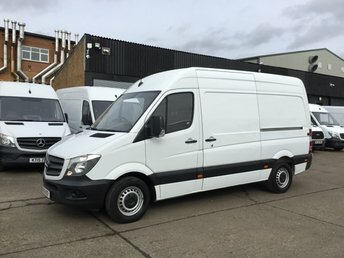 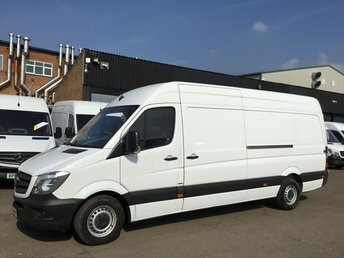 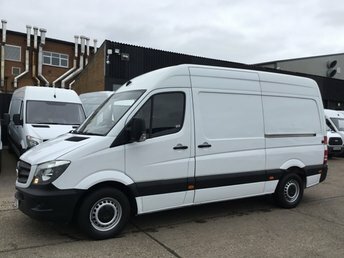 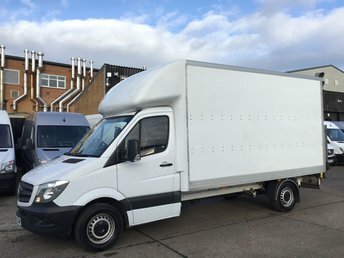 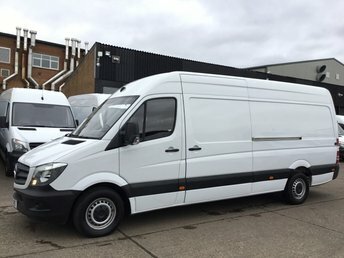 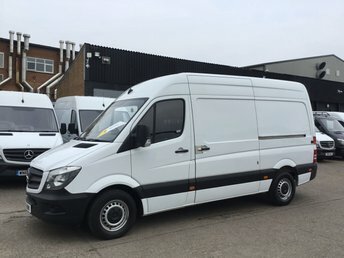 Weather it's a Mercedes Sprinter van, Volkswagen Transporter or a Mercedes Vito, here at Leicester Van Centre we have a massive range of amazing quality vans for you to buy. 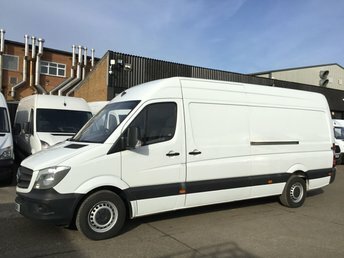 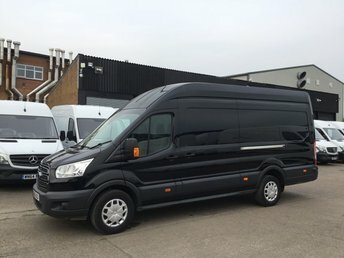 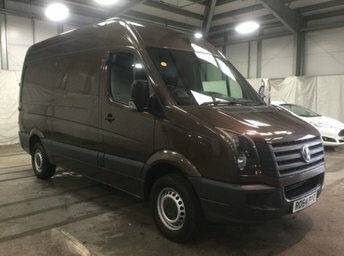 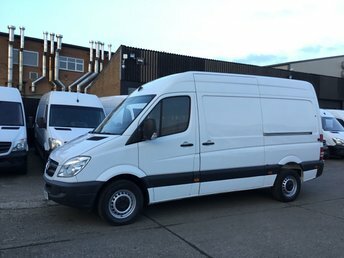 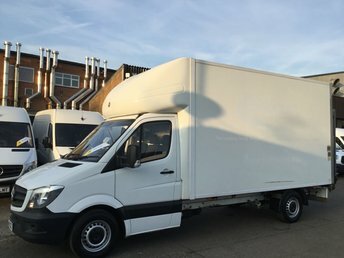 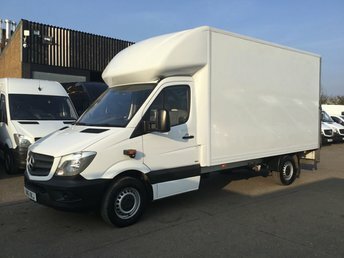 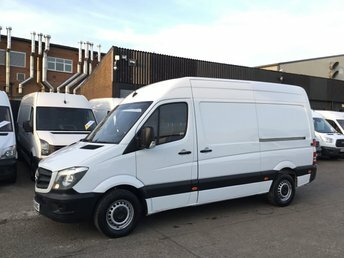 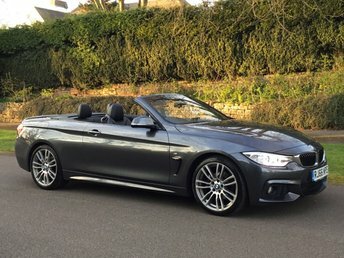 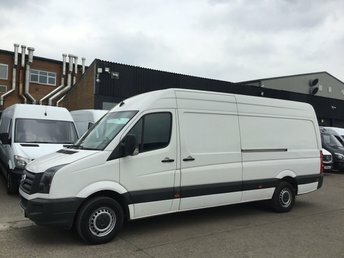 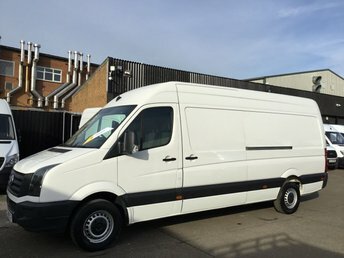 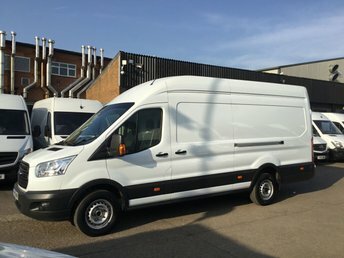 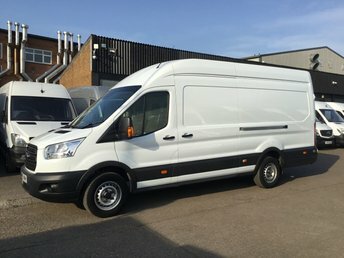 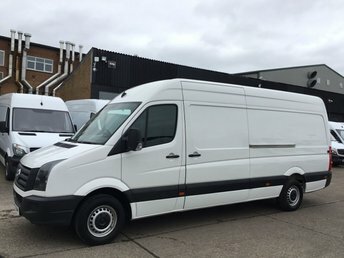 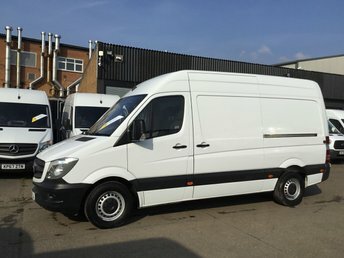 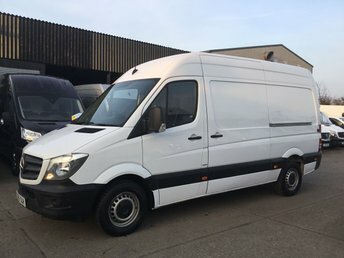 All of our vans such as Mercedes, Peugeot, Renault and Volkswagen vans come with a full service and valet, a 60 point pre-delivery inspection, and a free 30-day standard labour only warranty on all vehicles so you can be 100% confident when you buy from us. 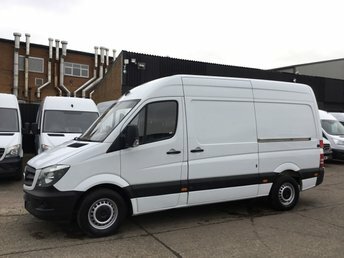 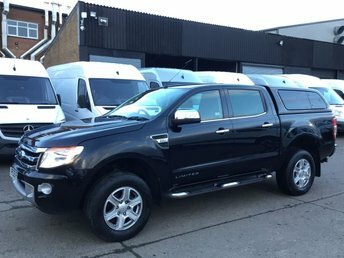 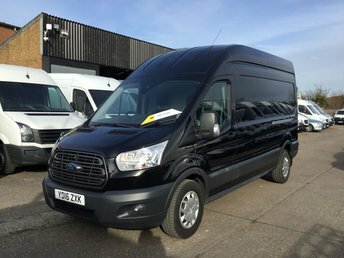 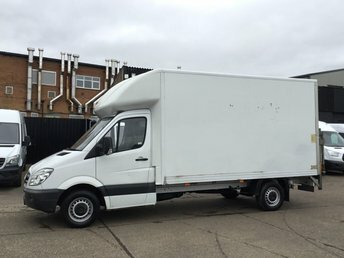 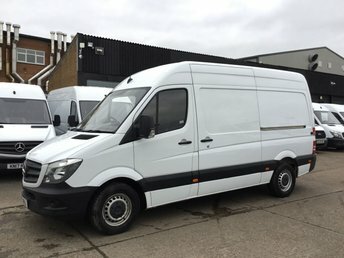 View our latest selection of used vans for sale in Leicester here. 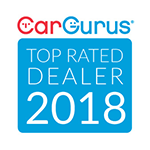 We offer extended warranties at a competitive rate. 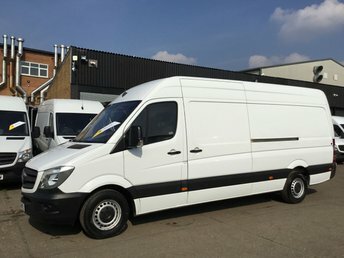 We also offer part-ex through our trusted partners. 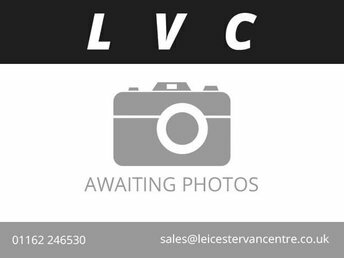 Leicester Van Centre is also licensed to arrange finance and other payment options on all our vehicles. 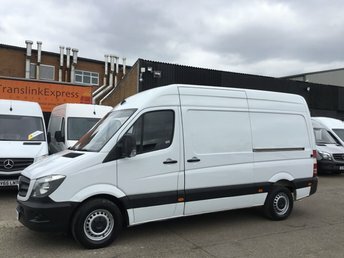 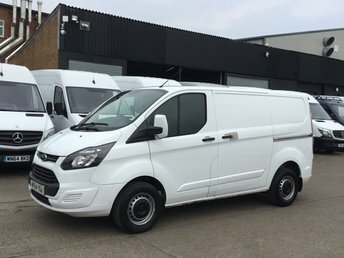 Leicester Van Centre are committed to our existed and future customers and take an immense professional pride in meeting all expectations. 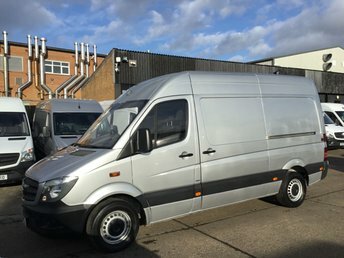 Click here to get in touch with Leicester Van Centre - quality used van retailer of Leicester.